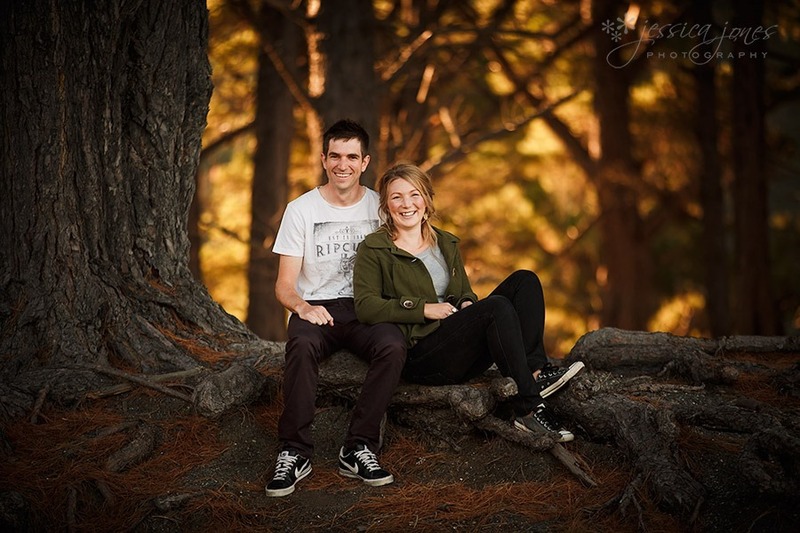 Aimee & Hayden – Very Nearly Almost Married! 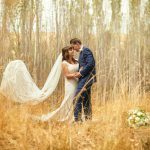 Kate and John – Married! 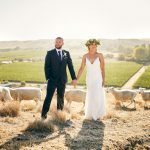 Ashlynn & Mike – Married! 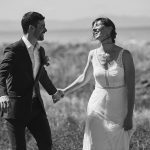 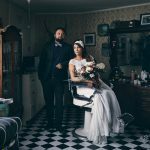 Sarah & Tom – Married! 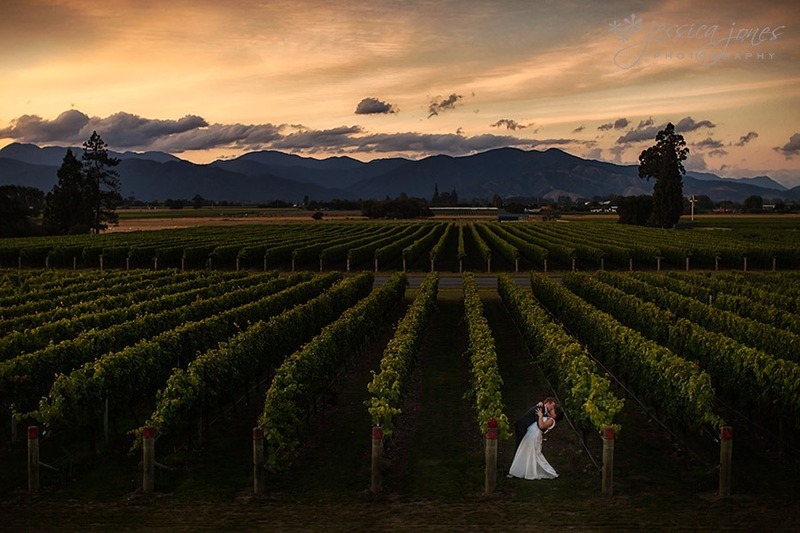 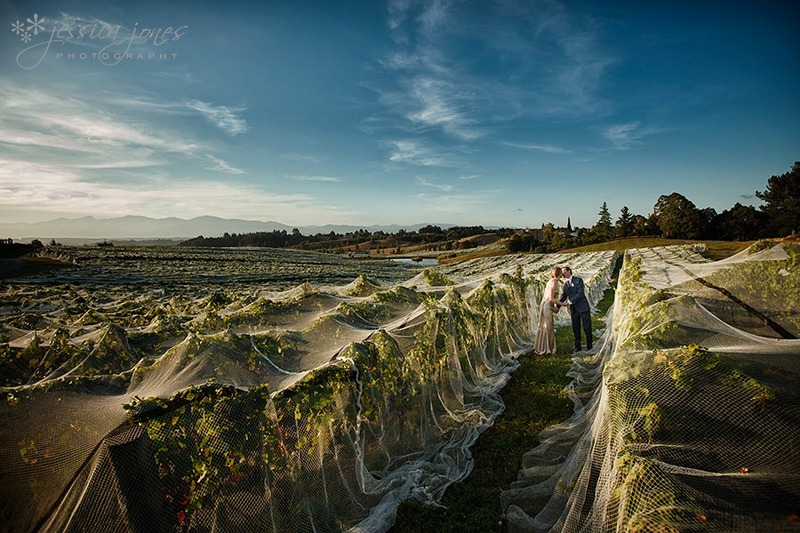 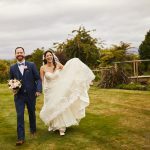 Bronwyn & James – Married! 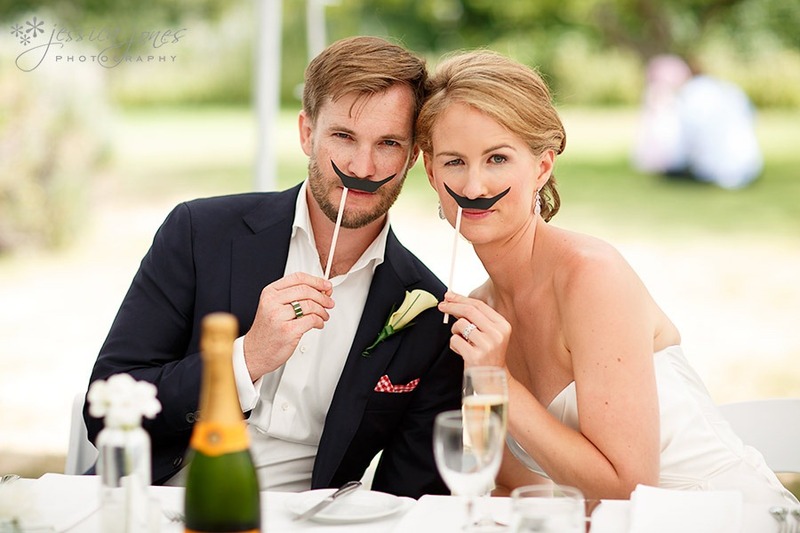 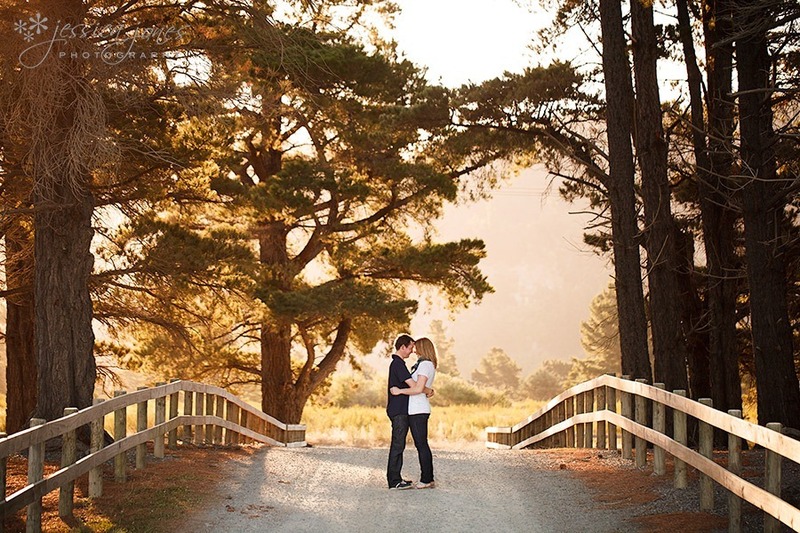 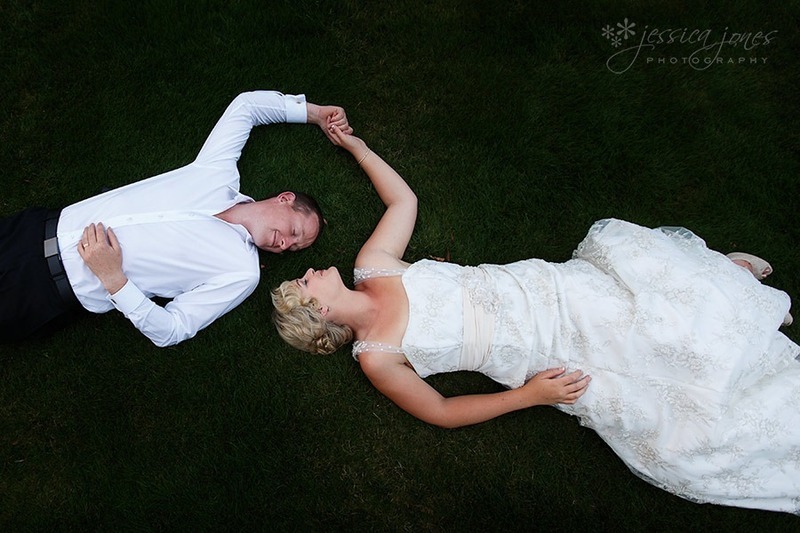 Bronwyn and James – Very Nearly Almost Married!